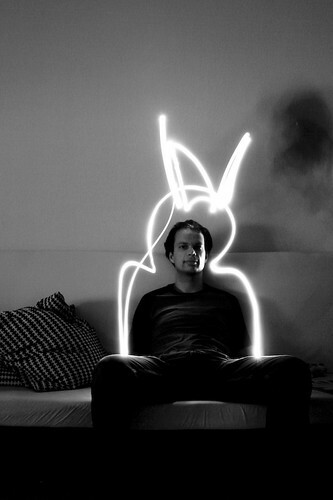 Hace poco tiempo que descubrí el light graffiti o light painting. 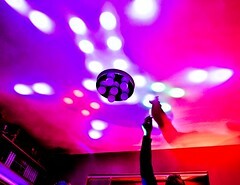 This photo is a Light-tastic! Please post it to the Light Creations group. This is a stunning photograph! Thanks for sharing it. 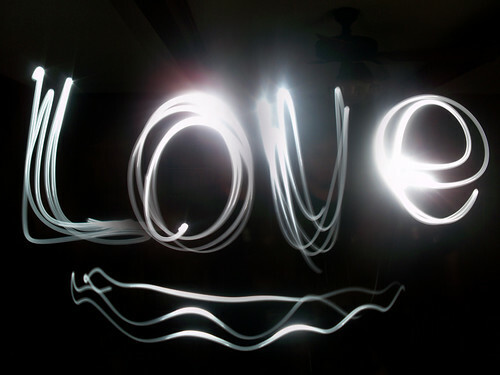 I have played with light graffiti a few times and find the results really rewarding. 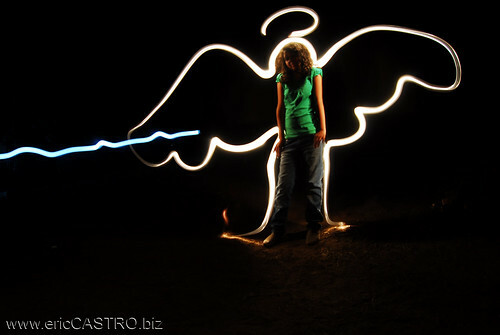 I have some tips at my site http://www.great-photography-tips.com/Photography-Tips-Light-Painting.html.